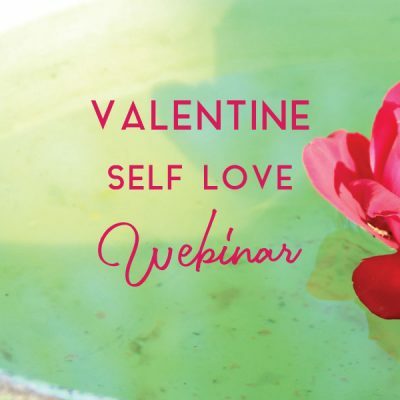 We often find ourselves out of sync, blocked, or depleted. 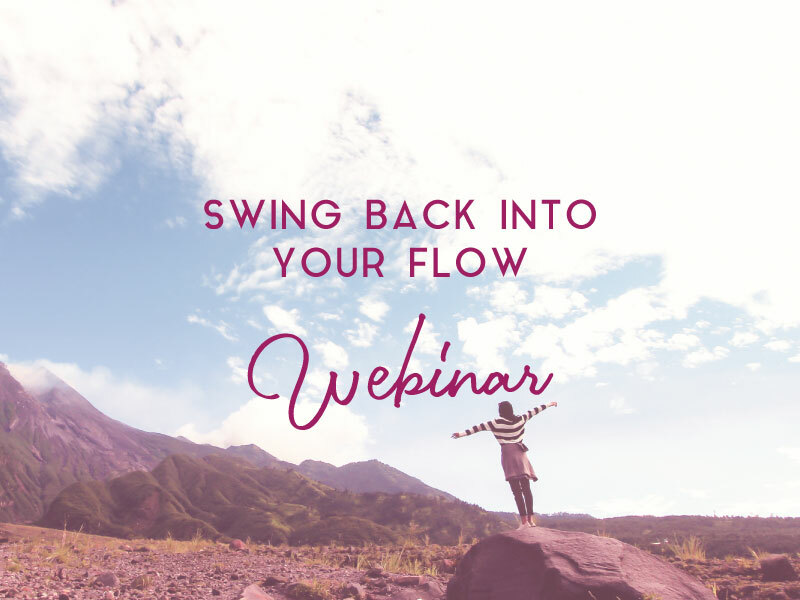 I share with you some easy to use tools, so you can swing back into your flow again. 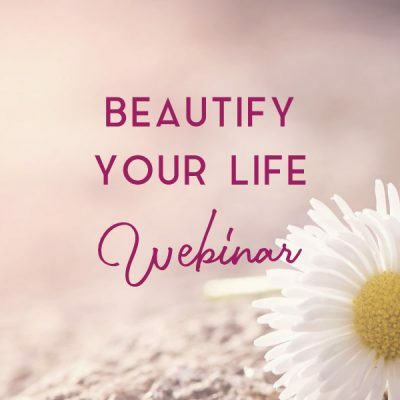 And we will dive into a deeply healing meditation. 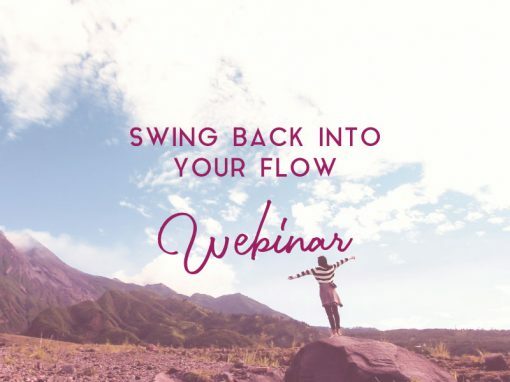 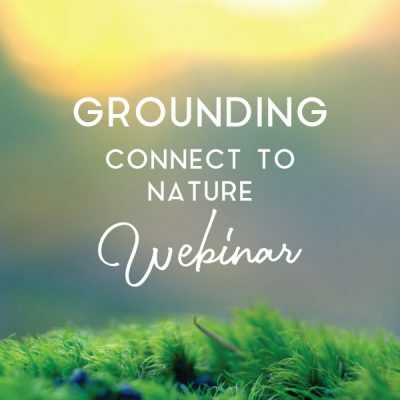 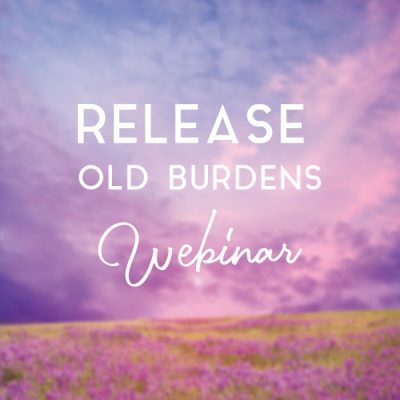 A 43 minute video webinar about getting back into your flow.